Once again Microgaming has proved its greatness in developing high-end video slots featuring amazing graphics and some really awesome animations, going beyond existing and setting new trends in gaming industry. 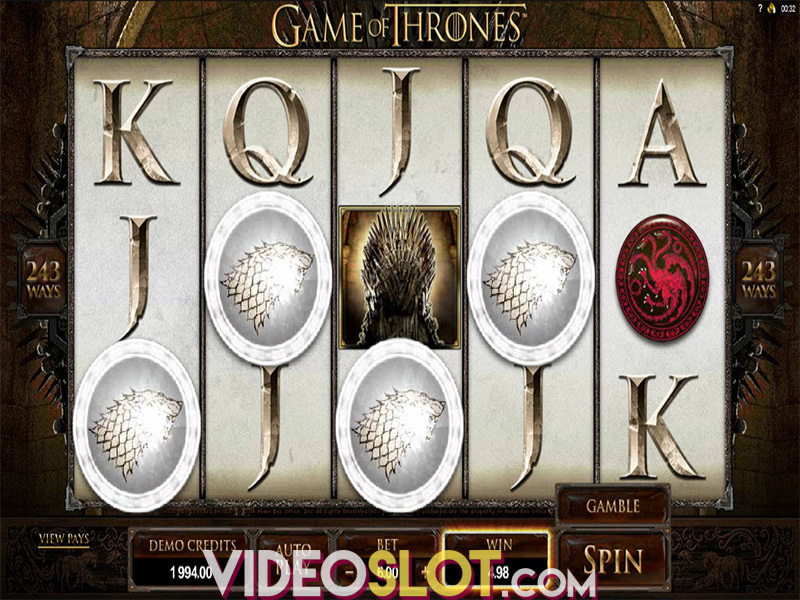 Obviously inspired by the popular TV series Game of Thrones, Microgaming new product Forbidden Throne is visually ingenious with a fantasy theme and brilliant sound effects to complete the experience. The impeccable appearance is followed by just as good features, making Forbidden Throne attractive in every respect. Let’s take a closer look into this mystical world of fantasy. 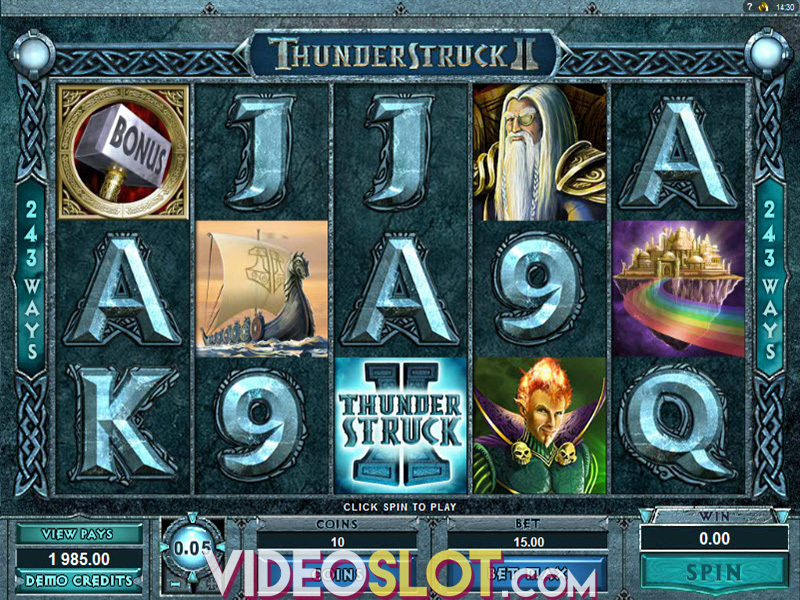 Playable across all devices, the slot uses 5 reels and 40 fixed paylines, with a coin size ranging between $0.01 and $0.50. It is possible to bet up to 10 coins per spin, setting the total bet from $0.40 up to $200. A shortcut for Max Bet is included, as well as the Autoplay option. Forbidden Throne will tickle your curiosity at first glance, since there are ice, fire, shine and all the splendor of the whole new fantasy world. Two legendary guardians – Sorconass the Queen of Ice and Wulthor the Elven Lord of Fire – along with the Unicorn, Phoenix and the Castle are Wild Reels and at least one of them will be seen on every spin. Other symbols are also thematic and include helmets, crowns, amulets, gems, book of spells and snowflakes. Each of them works its own magic if found in a winning combination, filling your credits with a certain amount of cash. Wild, represented as the game logo, happens to be the most lucrative symbol with the maximum prize of 500 coins and can stand for all symbols except Scatter. The shining yellow orb is Scatter which shines even through Wild Reels. Land 3, 4 or 5 orbs and enjoy the thrill of the Free Spins feature receiving 10, 20 or 30 free spins respectively. There are no additional benefits, but the good news is that the feature can be retriggered by landing at least three more Scatters. Microgaming has done an amazing job with Forbidden Castle in terms of both visual and sound effects, introducing the players to entirely new world of beautiful beasts and legends. The graphics are top-drawer and fully support the intriguing theme, inciting the imagination. Though the game offers only two features, wins are frequent thanks to Wild Reels. Being extremely volatile, the slot may require pretty deep pockets if you’re expecting some higher payouts, but on the other hand, high variance provides big wins with a single spin. After all, everything is possible with a little bit of magic. Anyhow, we highly recommend you raise your claim for the Forbidden Throne, perhaps you’re the one it has been made for. Where to Play Forbidden Throne?